25 years ago, I bought the paperback version of Nimzowitsch’s “My System”. Old school Descriptive Notation. 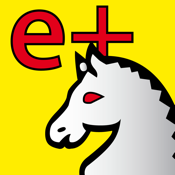 I was new to chess, and i managed to read through a little of it, but it was just too much to go through the whole book page by page and juggle a chessboard and setup positions. 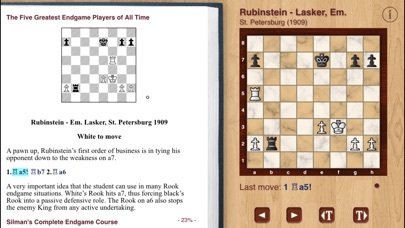 I played several years at a big city chess club and felt like my rating I hit a wall only sticking to tactic books that were easier to consume. Then I came across this reader 2 months ago and decided to give it a try. Today, I am almost finished reading through Sherwood’s new translation of “My System”. I kept the old tattered paperback and referenced back to track my progress through it and found the new translation very consistent. Being able to read and have the interactive diagram follow the text while working through the material has opened a new door for me. I want to thank the app maker and the author for allowing me to work through these books with some efficiency. 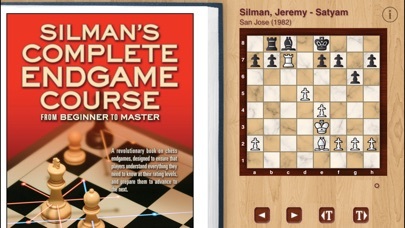 This has made a huge difference in my enjoyment of chess. If you are like me and have a life, wife, kids and career, but you need a better method than old-school book n board, then this is an excellent way to go. 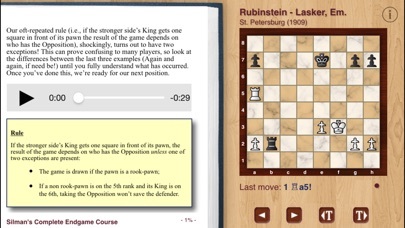 No more sitting in front of a computer screen at my desk either, the iPad and ebooks have finally made learning advanced chess material fun and rewarding! I am not able to access the bookstore to purchase books. Unfortunate, because I was trying to access it to purchase some!